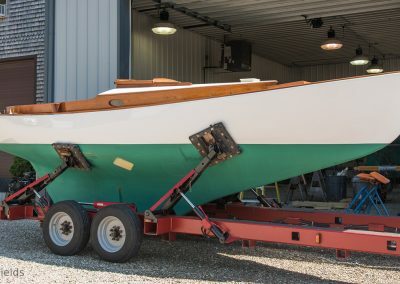 This Rozinante was originally built in 1965 by Kenner Boat Company. 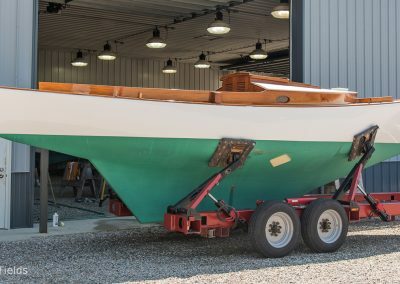 She was bought in 2004 and embarked on complete restoration that took over 2000 hours and a couple years. 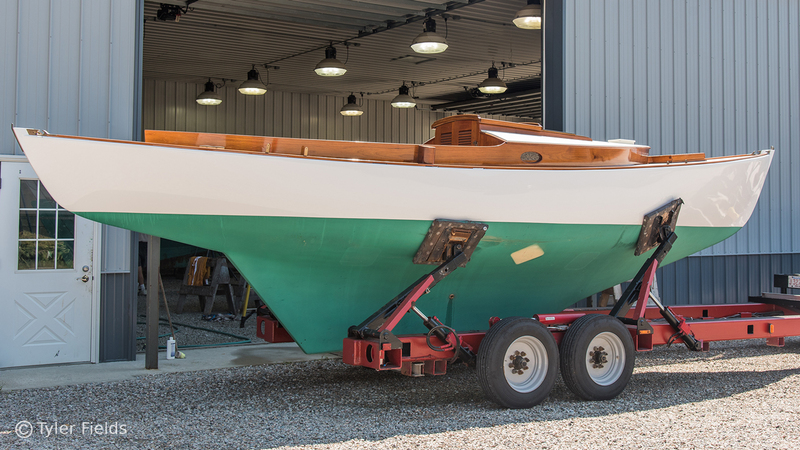 Special attention was paid to authenticity and the level of detail and care put into her restoration is second to none. 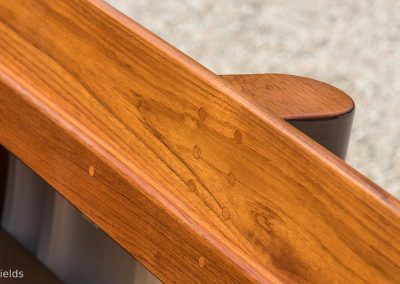 From her new Sitka Spruce spars, teak and mahogany joinery, Awl-grip finish, to the Reineck bronze hardware, this Rozinante is an incredible example of L. Francis’s time honored design. 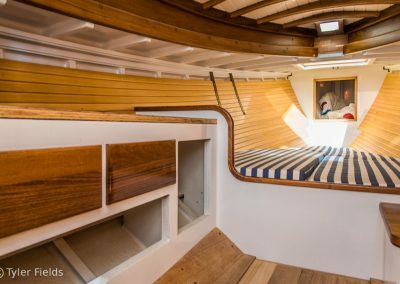 She has the aesthetic and feel of a traditionally built wooden boat, but has the benefits of a fiberglass hull and reduced maintenance. 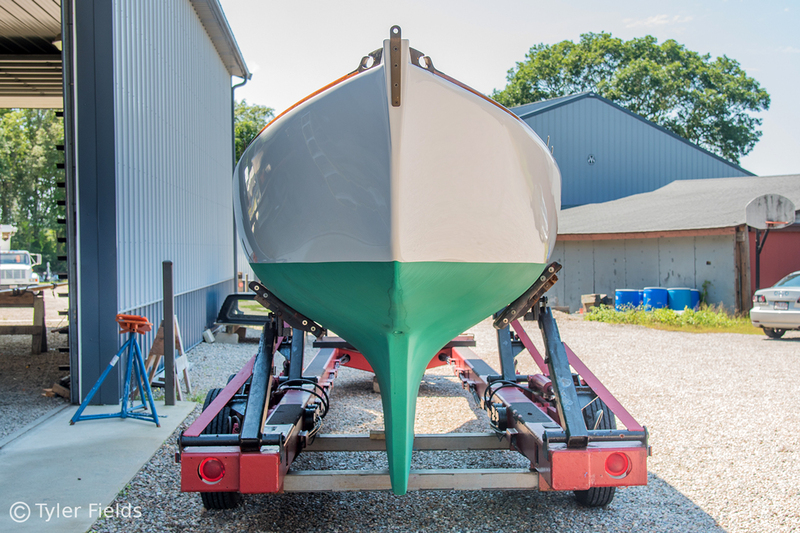 Her rebuild was done at Ashmar Boatworks in Maryland and her final assembly is completed at Ballentine’s Boat Shop. 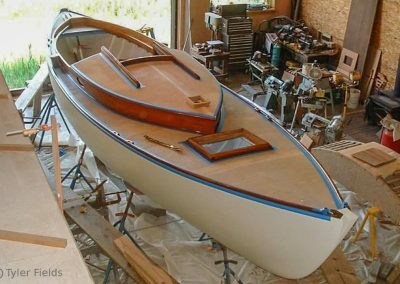 She is exceptional and one of a kind, the perfect marriage of 3 parts wooden boat romance and one part fiberglass rationality. 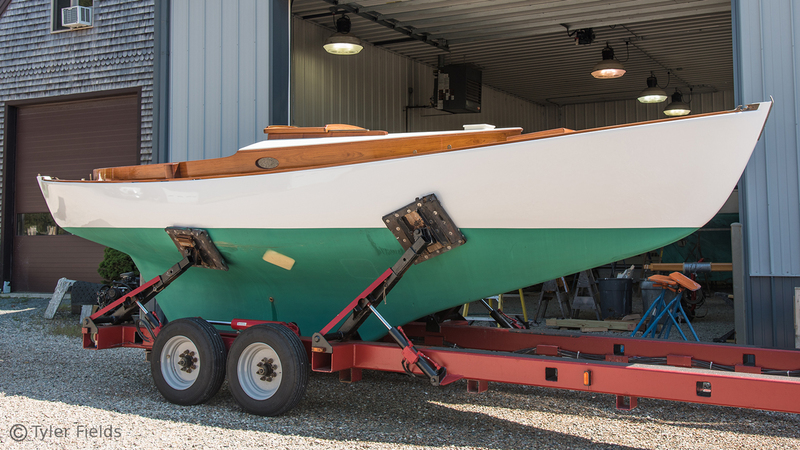 She has not been launched since her restoration and has been in indoor storage, she is in like new condition. 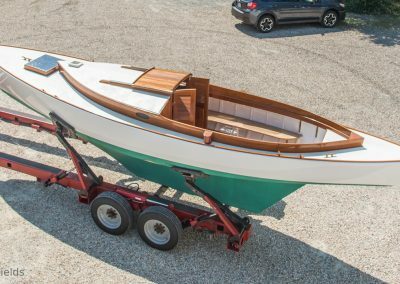 If you enjoy the work of L. Francis Herreshoff then you must truly admire a well designed, well built, capable boat without any overwhelming gadgetry found with modern cruising. 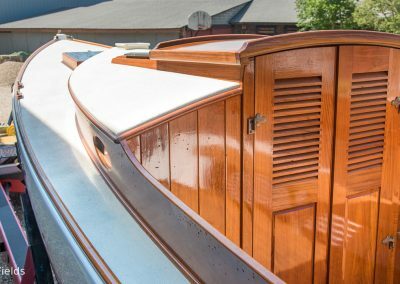 The simple pleasures found in a smartly appointed boat provide all of the equipment and comforts needed for voyages afloat without the mind numbing distractions of microwaves, televisions, and toasters. 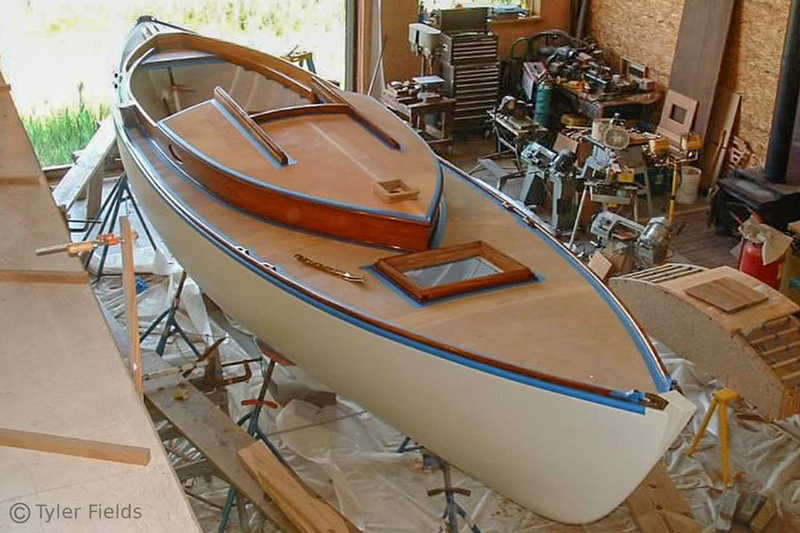 In 1956 L. Francis produced the lines for a small yacht similar to late 19th century English cruising boats. 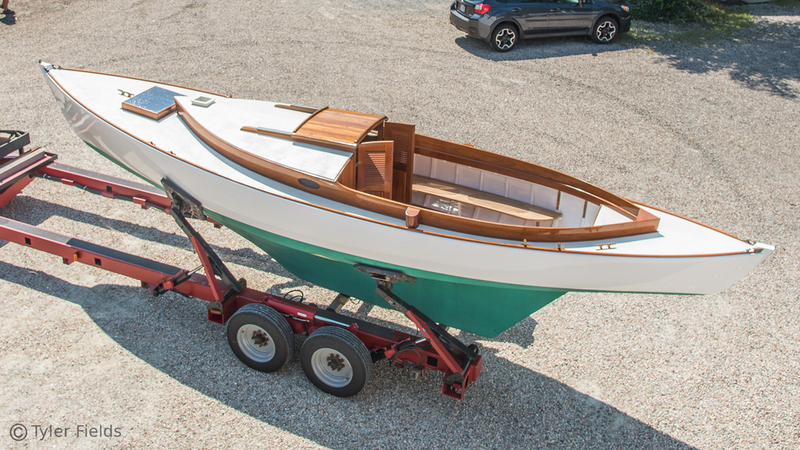 Noted as a Light Displacement Canoe Yawl, the Rozinante class has remained one of his most beloved designs and for good reason. Her relatively light displacement and narrow beam make her an efficient and quick sailer. 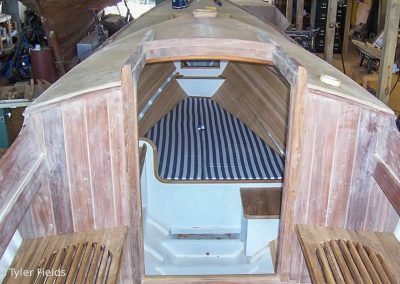 The Rozinante’s stout whaleboat like hull and moderate sail plan make her a very secure and able boat even when the weather pipes up. 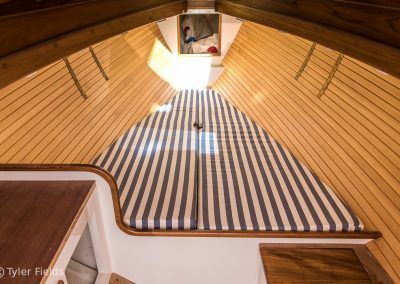 The yawl rig allows for a number of sail combinations to suit any breeze from zephyr to gale safely and comfortably. 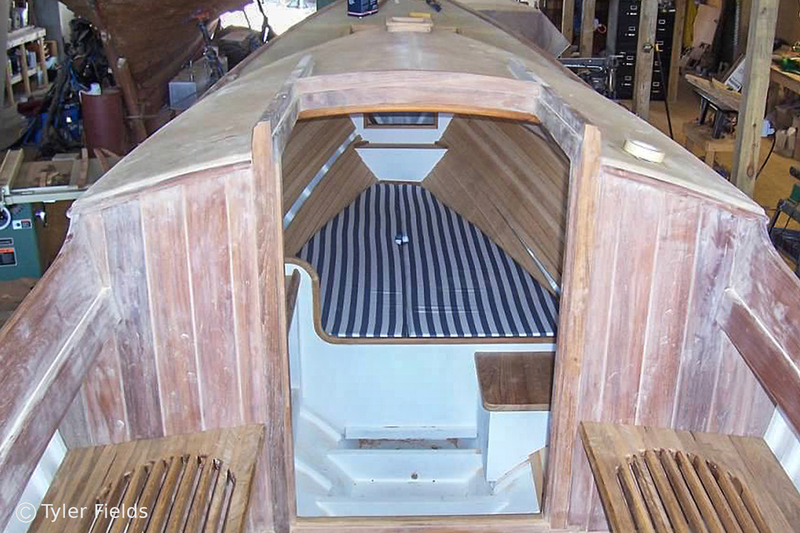 She features a large and deep cockpit capable of seating 6 adults. 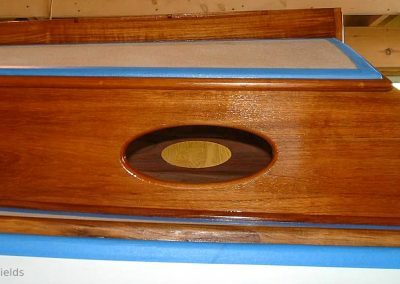 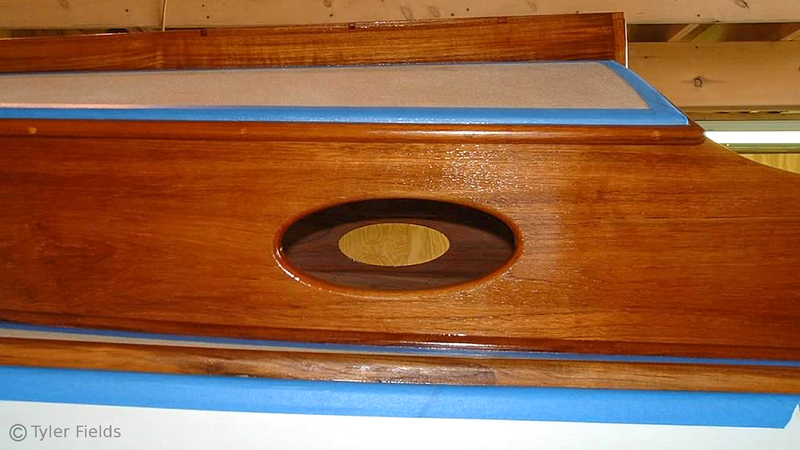 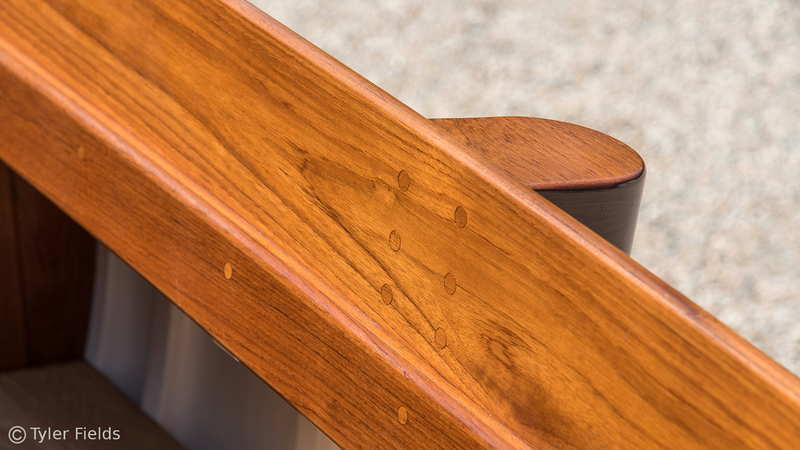 The teak benches provide pleasant seating and varnished coamings make for solid support. 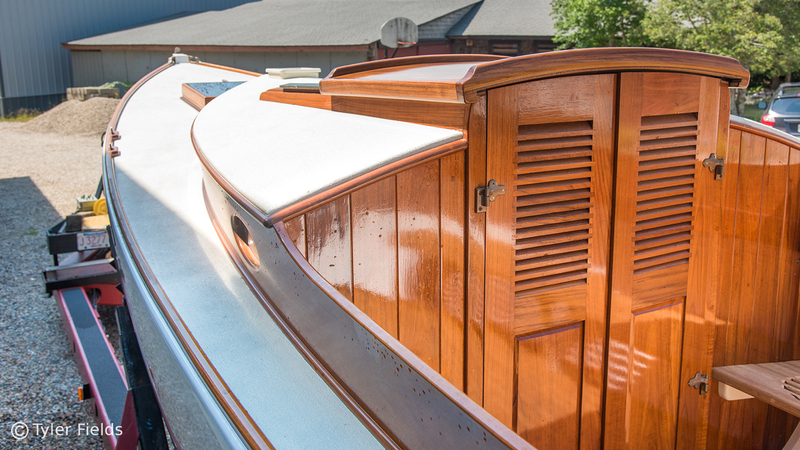 Below deck her cabin is simple compared to modern pocket cruisers, but includes more than enough for a weekend aboard. 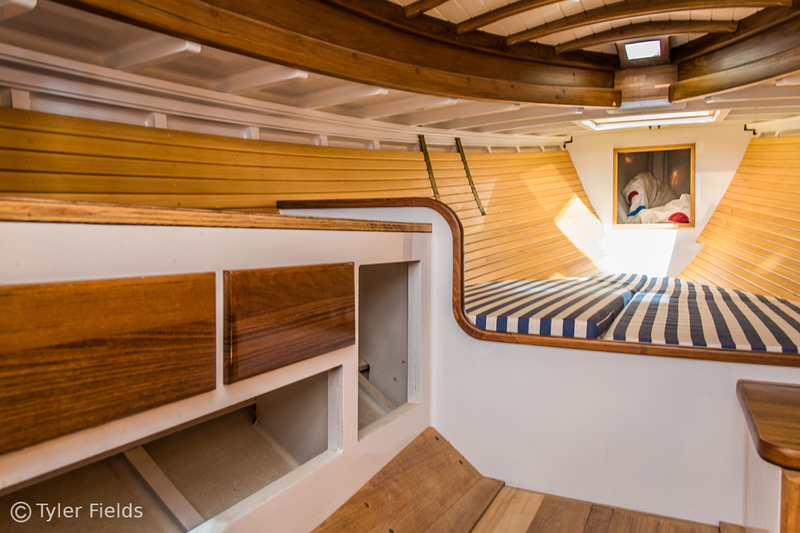 A simple, yet cozy v-berth is located forward, a small galley counter to port, and seat to starboard. 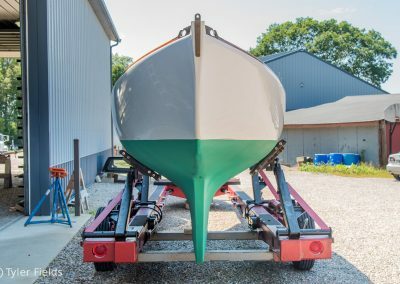 FOR MORE INFORMATION, contact Alec Brainerd at (207) 542-0372.